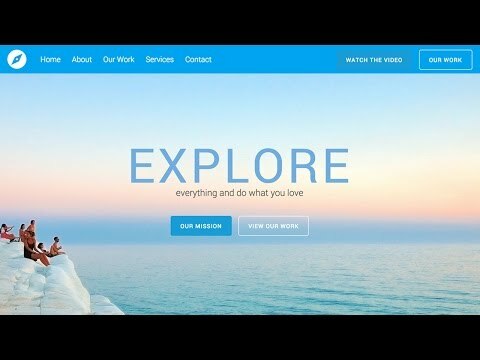 In this Wordpress Tutorial for beginners you will learn how to create a beautiful wordpress website with the Astra theme and Elementor page builder. 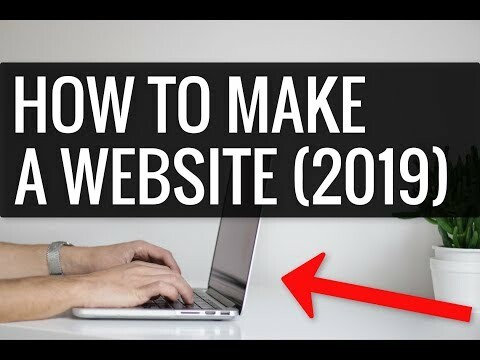 You can be a complete beginner and have never built a Website before. 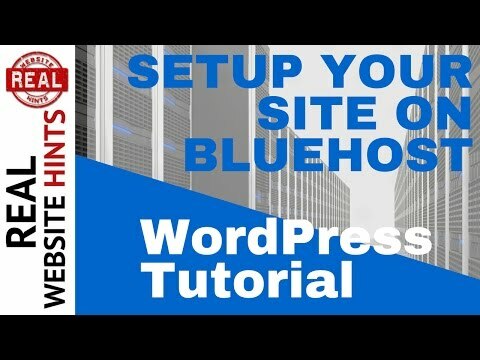 After this Wordpress Tutorial you will be able to make a Website or Homepage, it is very easy and simple. The website is even responsive. 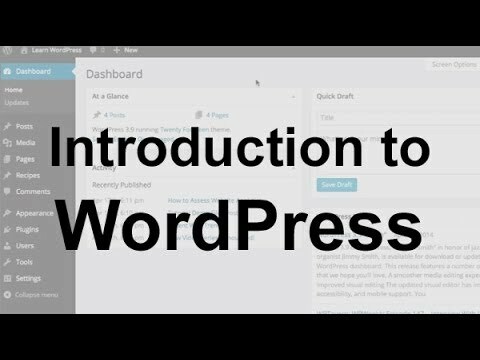 The Tutorial is step by step and I skipped no step, we go through everything you will need to build a responsive website with Wordpress. It’s a very simple process! 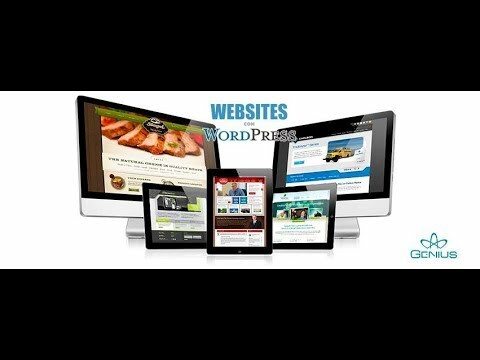 Creating a Website couldn't get any easier than using Wordpress and Astra Layouts in combination with the Elementor page builder. 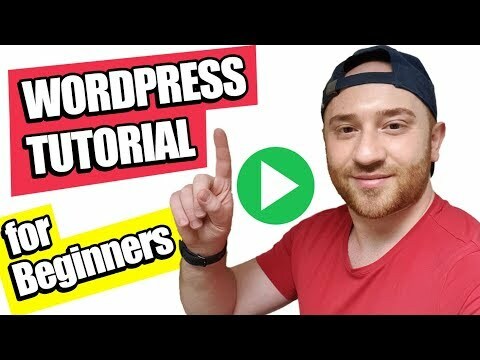 If you have enjoyed the Wordpress tutorial, remember to leave a like and subscribe to my channel for more tutorials in the following weeks. 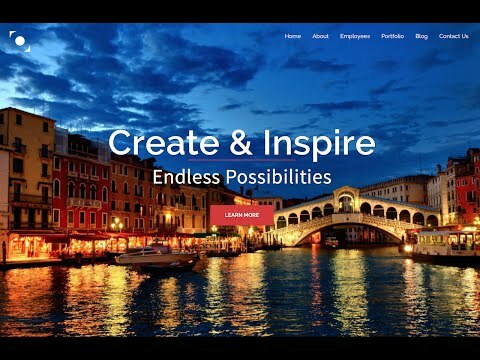 Creating a Website couldn’t get any easier than using WordPress and Astra Layouts in combination with the Elementor page builder. 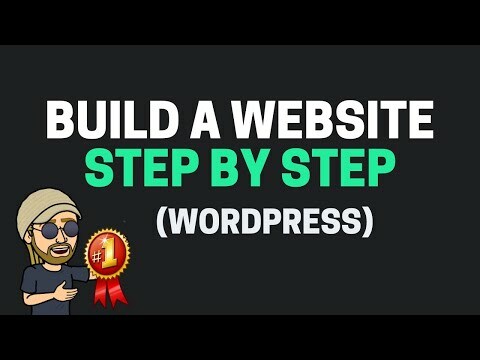 How To Build A Website with WordPress - Super Easy Tutorial!